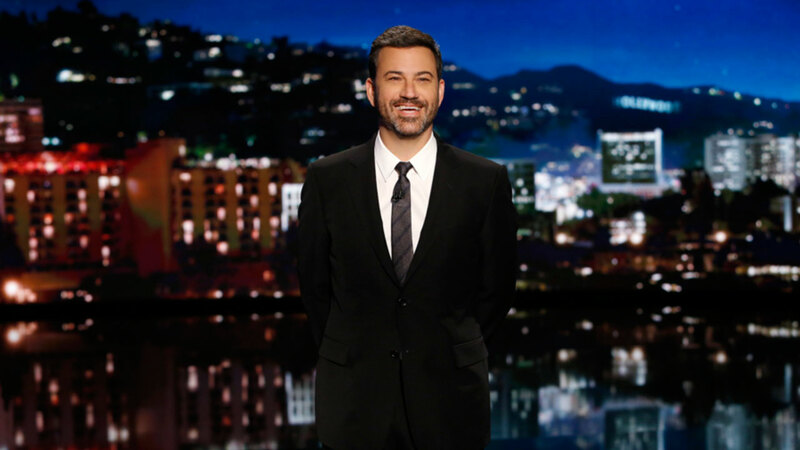 HOLLYWOOD -- "Jimmy Kimmel Live" is hosting its first-ever Yard Sale on Oct. 1 in the studio's back parking lot - selling off memorabilia from the show to help benefit homeless youth in Hollywood. All proceeds from the event will go directly to My Friend's Place, a nonprofit resource center in Hollywood aiding homeless youth, in honor of Jimmy's late and beloved Uncle Frank's Helping Hand Foundation. Items for sale will include various set props, wardrobe and memorabilia previously used over the show's 14 years on air. For those who are unable to attend the sale in person, there will be an additional opportunity to purchase items via eBay's GivingWorks platform at LINK. The Yard Sale will also serve as the conclusion to ABC's Summer of Service campaign. From June through September, ABC has been inspiring young people to make an impact in their local communities by applying for $500 Summer of Service grants. All summer long, changemakers have been pitching ideas to make their communities healthier, greener and stronger. To learn more, visit YSA.org/BeInspired. The "Jimmy Kimmel Live" Yard Sale sale is Saturday, Oct. 1, from 8 a.m. to 4 p.m. at 6901 Hawthorne Ave., across from the Hollywood High School athletic field.